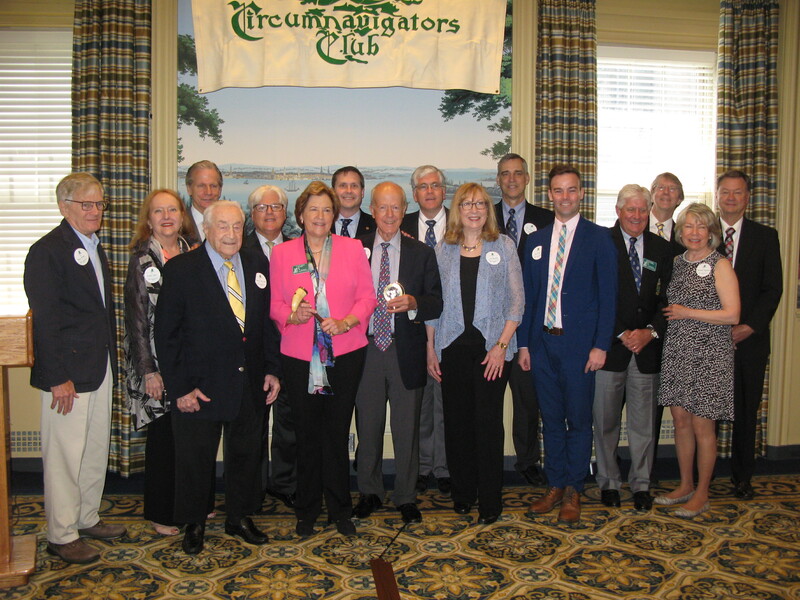 On May 19, Circumnavigators Club members attended the 115th International Annual Meeting at The Yale Club in New York. 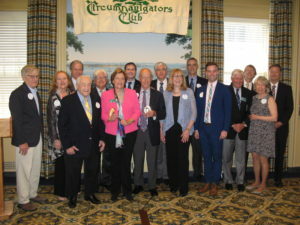 International President Ellen Parke welcomed members and called the meeting to order with a tap of the historic William Jennings Bryan whale’s tooth gavel. After the meeting, a special tribute was made to long-time Treasurer George Sanborn for his dedication and service to the Club for 40 years. After the meeting, members and guests enjoyed a delicious lunch while guest speaker Dylan Thuras gave an engaging presentation on his travel adventures written in his book Atlas Obscura. Chapter Chairperson Ray Olson, Past President Esther Dyer, Foundation President Greg Rider, Past President and Foundation Honorary President Charlie Blaisdell, Past President Howard Matson, International President Ellen Parke, Foundation Treasurer Jeff Kelly, Club Treasurer George Sanborn, Second Vice President Dan Peterson, Secretary Sue Murphy, Past President Bill Holm, Board Member Brad Vogel, First Vice President David Mink, Board Member Jeff Peterson, Membership Chairperson Barbara Hagstrom, Board Member Henry Restarick. 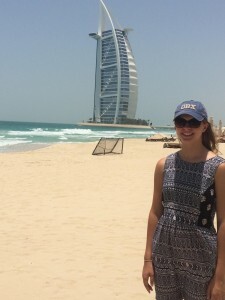 Follow our Foundation Scholars as they travel around the world…. Click on the names below to see where Foundation Scholars’ blogs, and where they are traveling (links open in a new windows). Would you like to meet other Club members who might visit your city? Perhaps show them around or offer some hospitality? Just let Tracy, the Executive Director, know that you would like to be part of the Goodwill Connection. She will let you know when a member is traveling in your area. 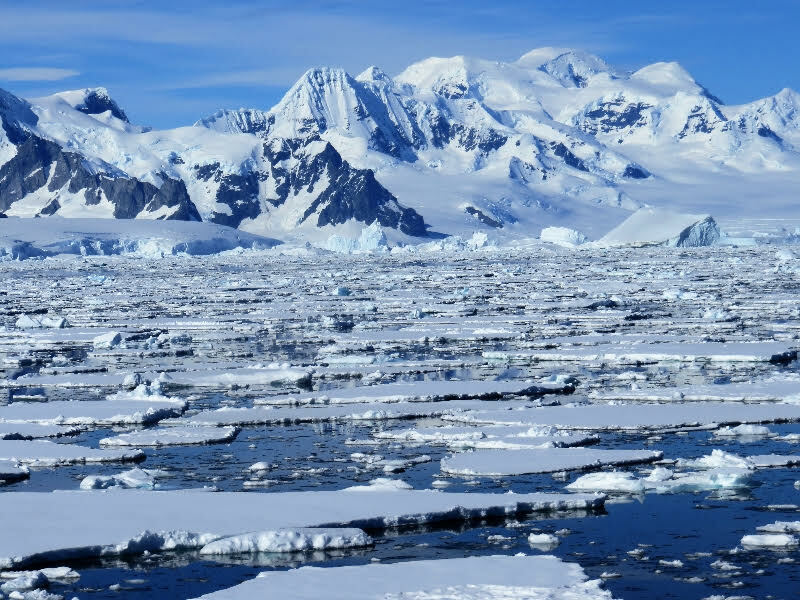 Circumnavigators Janet and Henry Restarick recently visited Antarctica, where they took this stunning photo (click to see a larger version). Their story will be featured in the upcoming issue of The LOG, due out in early July. Congratulations to the Solar Impulse 2 team! 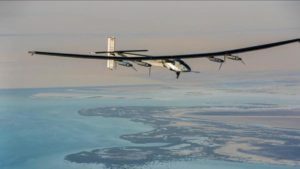 Bertrand Piccard, recipient of the Club’s 1999 Order of Magellan for his circumnavigation by hot air balloon, landed the solar-powered aircraft, the Solar Impulse 2, in Abu Dhabi on July 26, 2016. 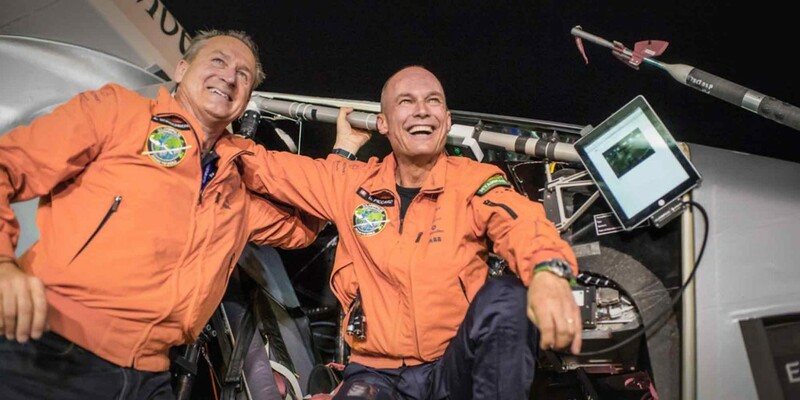 Piccard and his fellow Swiss pilot, Andre Borschberg, began their round-the-world journey in March 2015. Taking turns piloting the single-seat plane, they made the trip in 16 legs without using any fuel. The trip had been interrupted for nine months because the batteries were damaged during the longest leg — five days from Japan to Hawaii. In interviews on Tuesday, Piccard expressed his belief that the accomplishment demonstrates that clean technologies can be adapted to make the world more energy efficient. 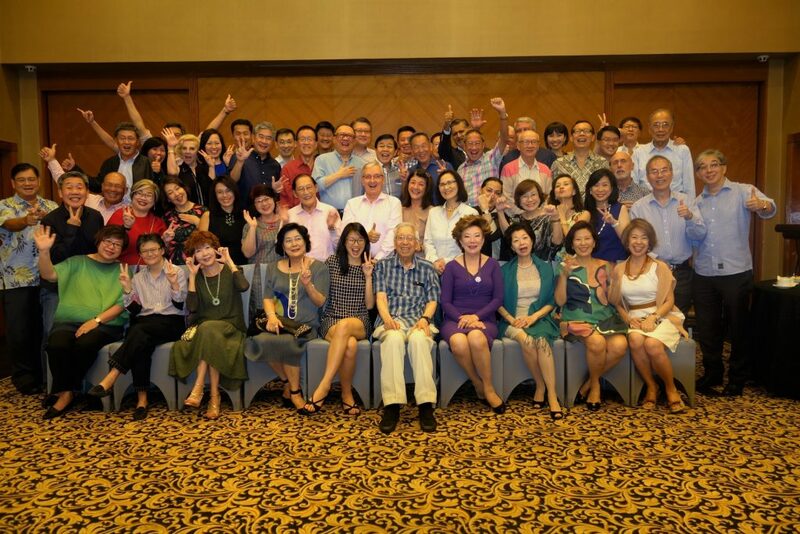 The Singapore Chapter held its annual mid-year dinner at the fabulous Sentosa Golf Club. A delicious dinner and excellent band accompanied by members singing their hearts out. Just in…A new inventory of the Club blazer badges is now available for sale. The handmade badges are $50 and can be ordered by contacting Tracy Sancilio at club@circumnavigators.org. 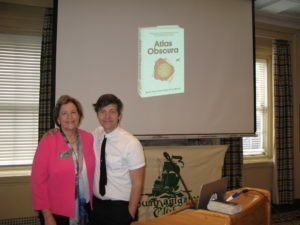 Author and Adventurer Albert Podell, who addressed our Annual Meeting in May, is now a member of the Club. 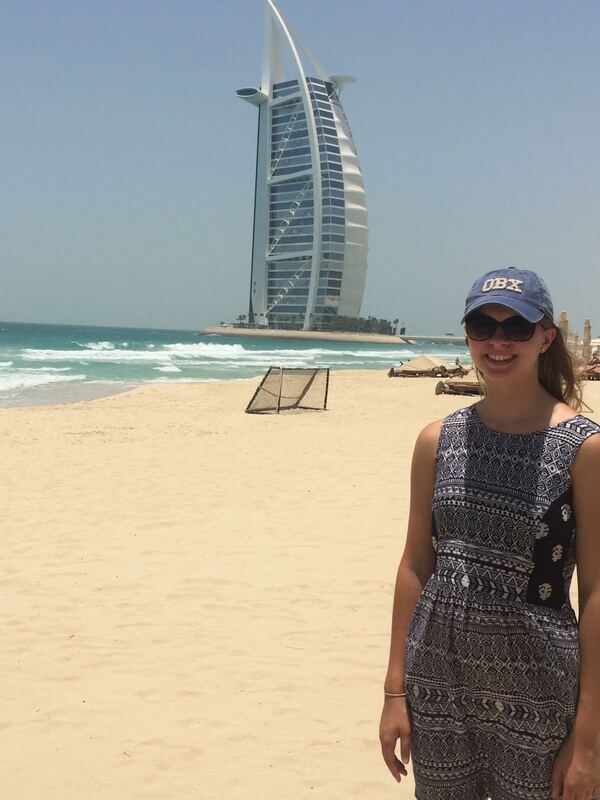 We welcome this outstanding world traveler to our ranks. Albert’s best-selling book is now available in paperback, and can be purchased online at Amazon and Barnes & Noble, as well as at independent bookstores. Circumnavigators will enjoy this witty and intriguing tale. 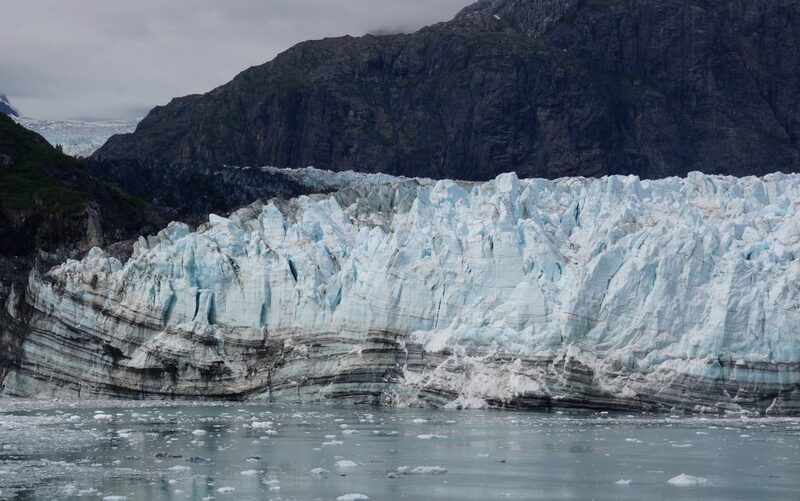 A vision to cool you off after this hot summer, Circumnavigator Katie Koontz took this shot last month in Glacier Bay, Alaska. The next issue of The LOG, scheduled for the end of the year, will feature photos and stories from Lands of Snow and Ice. So send us some of your best snowy, icy photos. Also, start reviewing your photos to enter the 2016 Foundation Photo Contest (see last year’s entries here). Thank you to all Circumnavigators who participated in the 2015 Photo Event. We raised well over $1000 for the Foundation and uncovered some fantastic photographs to share with our membership. Congratulations to Suzanne Frye (New York Metro) for her outstanding shot of Camels on the Beach at Sunset, which won Best Overall Shot. All of the category winners and all submitted photos are now available for viewing on this site. The links are below. For the record, this was the greatest number of photos submitted, and the quality was amazing. It was very difficult to pick the best from so many great photos. A word or two about the judging. Three professional photographers and four serious amateur photographers did the judging. All of the shots were judged “anonymously” so that the judges did not know who took the photos. Judges who had submitted entries were not allowed to vote for their own photos. The judges were asked to pick four shots from each category. The selections by the judges were very diverse. The only shot selected by every judge was Suzanne’s photo. The judges commented that the entries were outstanding and congratulated all of the “Circumphotogs”! The Circumnavigators Club Photo Exhibit & Contest is drawing toward its August 15 deadline. We have already received many great shots, helping to support the Circumnavigators Foundation. It’s quick and easy to contribute—no forms to fill out or photos to be framed and shipped. Just email your photos as a attachment to photocontest@circumnavigators.org, along with your name and brief description. The $10 fee for each photo is a tax-deductible contribution to the Foundation. Winners will be announced in September. Here is the winning shot from the landscape category from the last Exhibit. 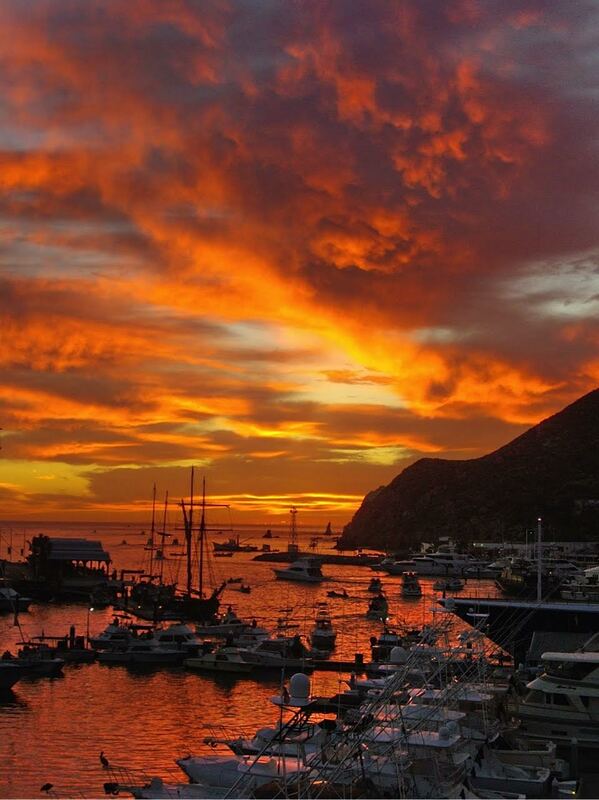 Tequila Sunrise, taken by Mark Hauptman in Cabo San Lucas, Mexico. We are sorry to report that Past President John Johannessen has passed away. 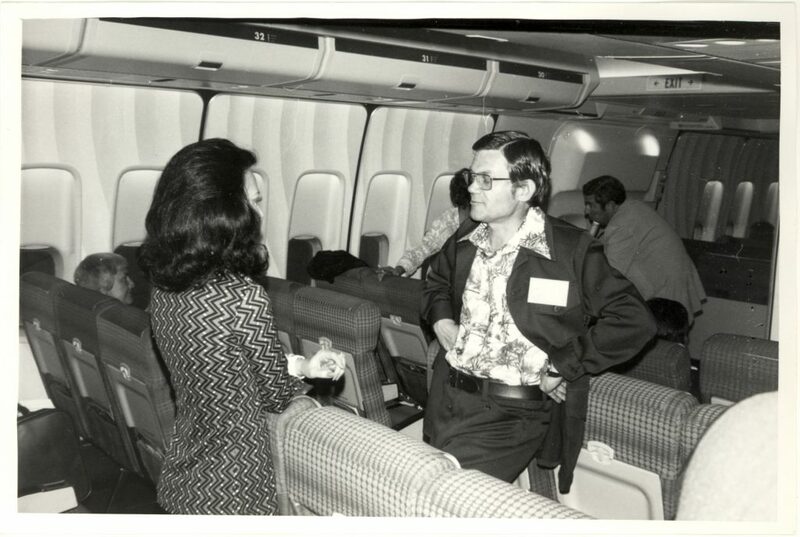 John was an important Club member, especially in the 1960s and 1970s when he served as President and was engaged in many Club activities, including the Foundation. Born in Denmark, John last lived in Fort Myers FL after many years in Tenafly NJ and Grantham NH. During World War II, he served as a B17 pilot with the 390th Bomb Group. In lieu of flowers, memorial donations were requested for the Circumnavigators Club Foundation. 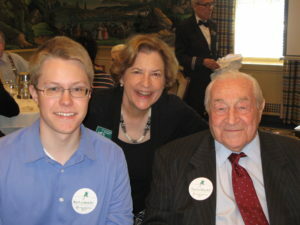 Many of our current members have fond memories of John with his enthusiastic and dignified personality. There will be more about John in the next issue of The LOG. If you are a Facebook user, did you know that the Club has a private page for members only? 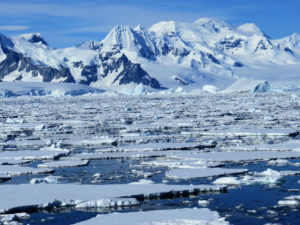 Perhaps you are thinking of going to Bali or Antarctica and want some advice. Post your question and it is likely that you will get an answer from a Circumnavigator. 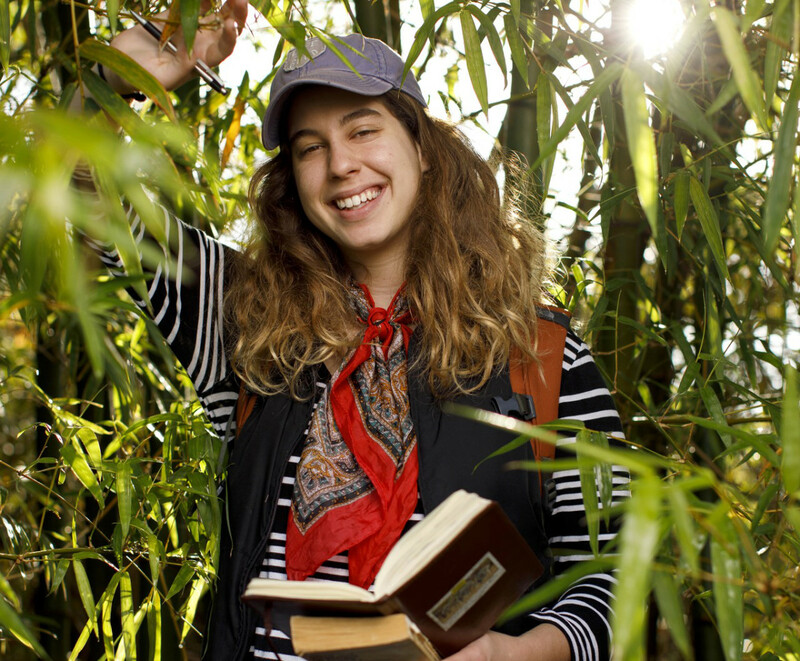 You can also follow news from our Chapters and Magellan recipients. To join, click here, or search Facebook for “Circumnavigators Club” and ask to join the group. One of the two Club administrators who manage the page will admit you. Katie Koontz, 18, of Haddonfield NJ has become our youngest member, supplanting our young adventurer Matt Guthmiller who has almost reached the ripe old age of 21. Since she was 14, Katie wanted to be a Circumnavigator and this summer her dream came true with an Around-the-World journey and admission to the Club. 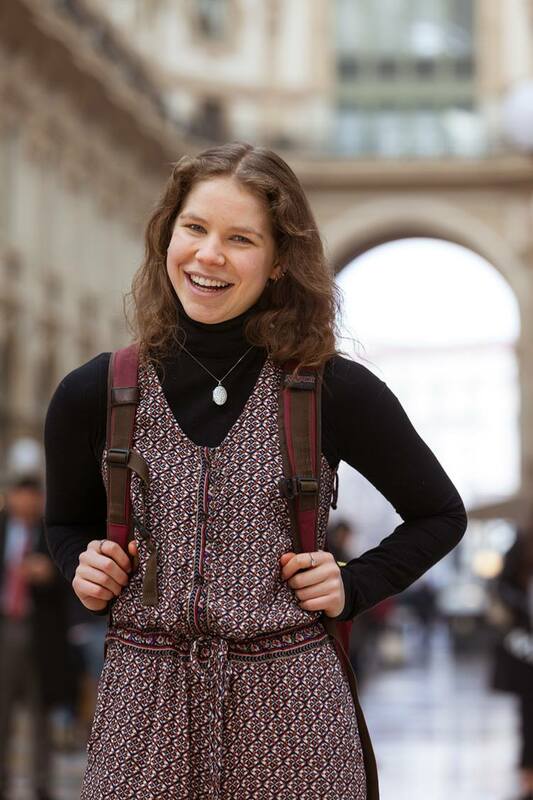 Her whirlwind trip took her to Rome, Venice, Dubai and Beijing. 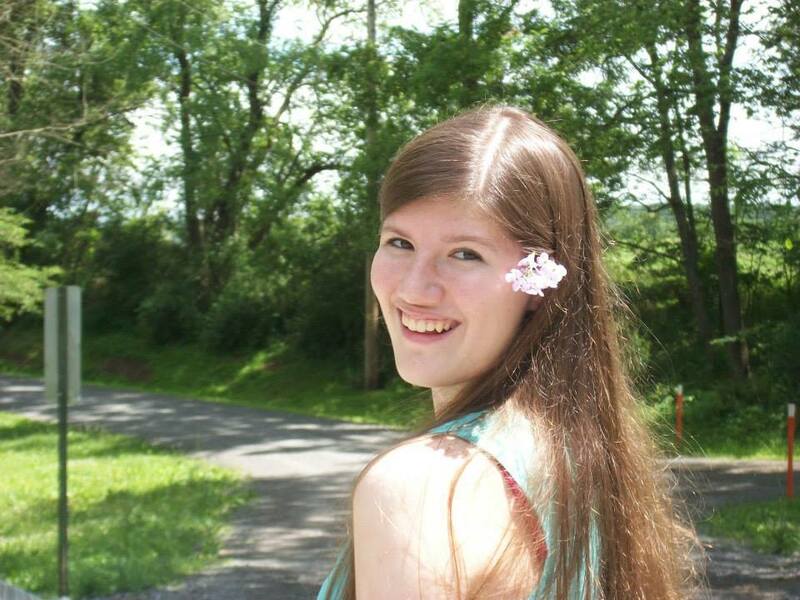 Katie heads off for her freshman year at William & Mary this month. Oh, did this writer mention that he is Katie’s grandfather? Congratulations and Luck to you, Katie! 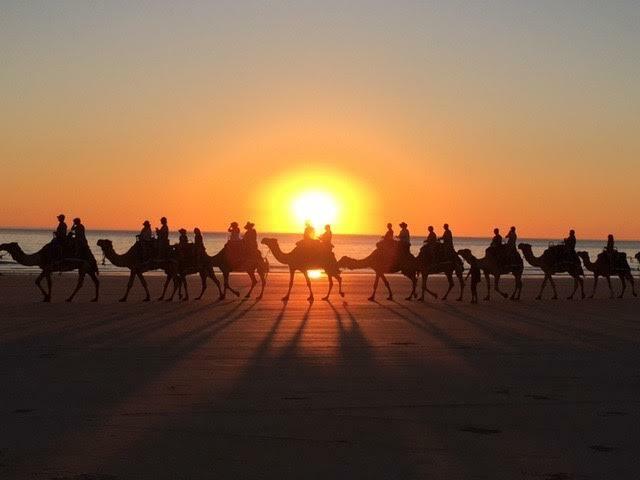 Circumnavigator Suzanne Frye (New York Metro) took this stunning shot of camels on Cable Beach, Broom, Western Australia. Our 113th Annual Meeting was held in New York City on May 29 with a group of members from many parts of the country. International President Ellen Parke wielded the historic whale’s tooth gavel to open the event. Two members were officially elected to the Board of Governors, Dan Peterson from Chicago and Barbara Hagstrom from NYC. Past President Charles Blaisdell, just months from his 100th birthday, addressed the members with his typical wry humor. He told the group he wanted to dispel any rumors that he was one of the Club founders. After the official meeting, our youngest member, MIT student Matt Guthmiller gave a fascinating account of this solo circumnavigation in a single-engine plane last year, when he was only 19. This accomplishment earned him the Guinness record as the youngest person to achieve this feat. Matt’s talk and photos brought home the magnitude of this 44-day journey. The 2015 Photo Exhibit has been announced. A formal invitation to submit member photos for this annual event will be sent out soon. Proceeds from the event will go to the Circumnavigators Foundation and all photos will be shown on the web site. Deadline for photo submission will be August 15 and the winners will be announced in The Log Express. So, dig out those great photos! The Log is coming this month. Keep your eyes out for The Log which will arrive by the end of June with great stories, photos and news. 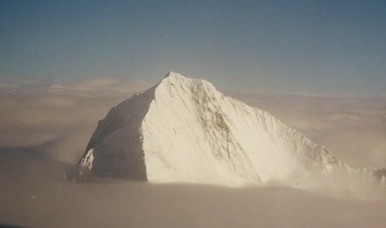 This photo of Mount Everest was taken by Ellen Parke. The Log will offer reflections on Nepal which is recovering from a devastating earthquake. 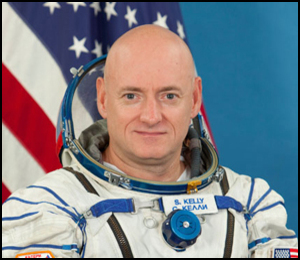 2012 Order of Magellan recipient and honorary member Scott Kelly has arrived at the International Space Station at the beginning of his year in space. NASA has poetically termed his mission a test of the limits of “human research, space exploration and human spirit”. 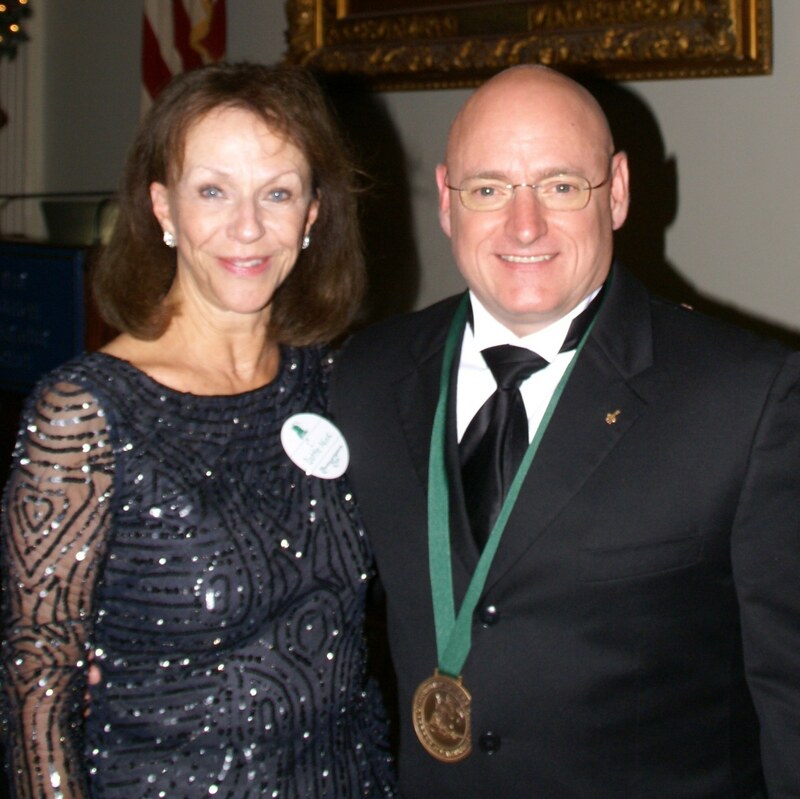 When Kelly received the Club’s highest honor, he talked about his upcoming year in space and its challenges. 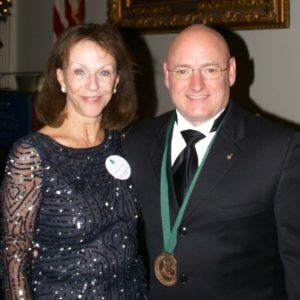 Scott’s co-honoree, twin brother Mark Kelly, will be monitored on earth to compare the physical differences with his brother. Follow this link for more on Scott. Our 1999 Order of Magellan honoree Bertrand Piccard in now on his historic attempt to circumnavigate onboard Solar Impulse 2, the first solar powered aircraft. Along with Andre Borchberg, the pioneers are now headed over the Himalayas for China, then the most perilous part of the trip across the Pacific Ocean. If all goes as planned, the circumnavigation will take five months. We will be tracking Solar Impulse along the way. Luck to you, Scott, Bertrand and Andre!! 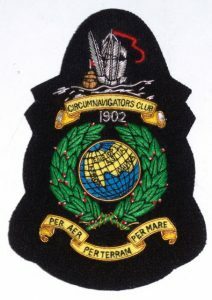 Circumnavigators are looking forward to the Order of Magellan presentation to journalist Ann Compton on April 11. A fascinating interview with Ann is available on the following link http://www.c-span.org/video/?322402-1/qa-ann-compton. It is going to be an exciting evening. 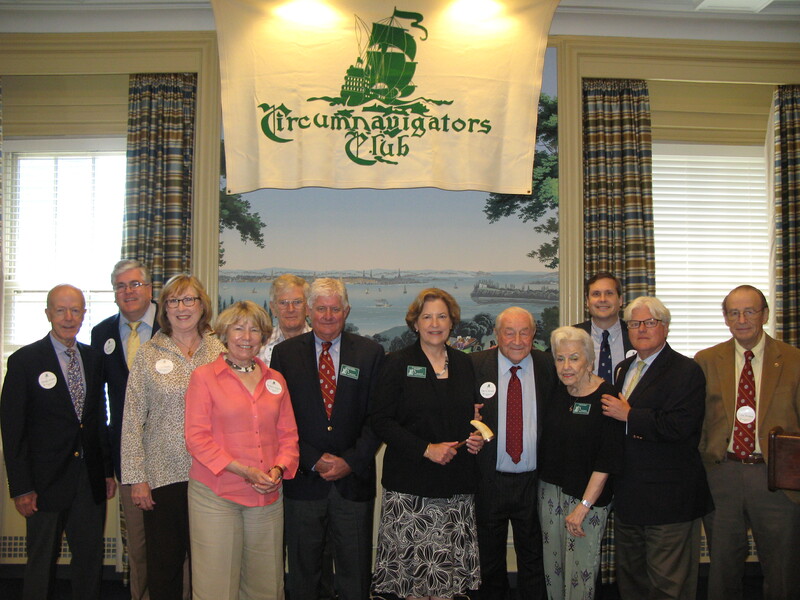 The Naples Chapter recently held a successful fundraising event for the Circumnavigators Club Foundation. Artist, Author & Photographer Helene Gaillet de Neergaard gave a wonderful presentation. Foundation grantee and Dean of Brandeis University Bruce Magid traveled from snowy Boston to Naples to represent the Foundation. 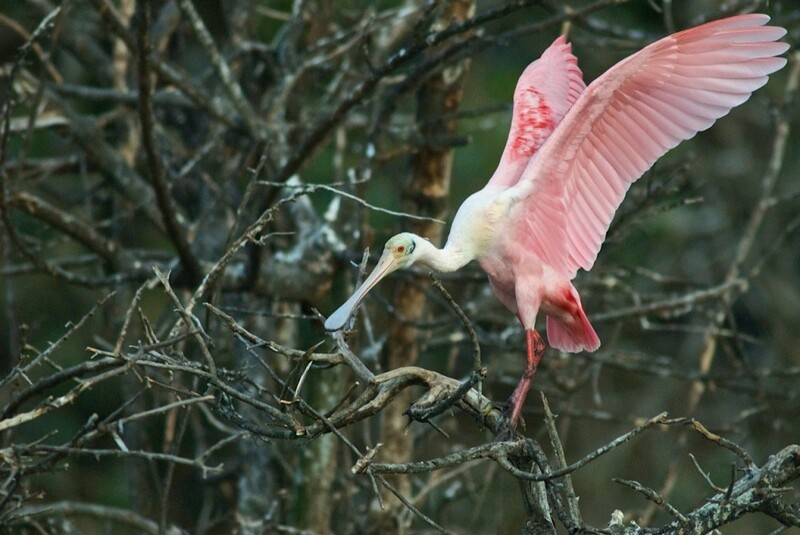 Thanks to Carol Green, Naples Chapter, for this sensational shot of a Roseate Spoonbill, one of the many beautiful birds in SW Florida.